Make certain you are safe in the shower with these great and stylish internal Bliss bath mats. In an incredible range of fun and interesting designs, these are certain to add a bit of colour and life to your bathroom. The non slip and easy clean surface is easy to rinse, and the tough suckers will keep it in place. A must for increased safety. 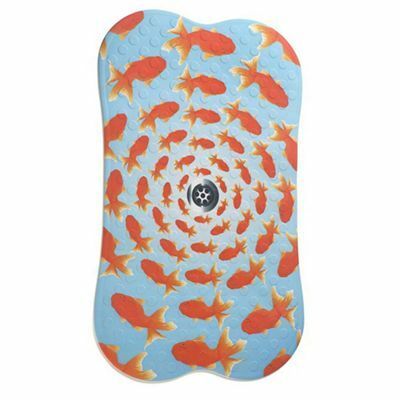 for submitting product review about Bliss Bath Mat .